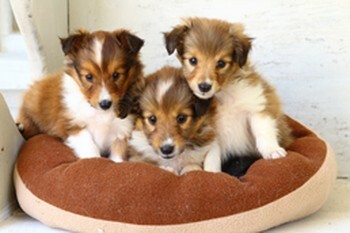 We carry the best products for your new best friend! 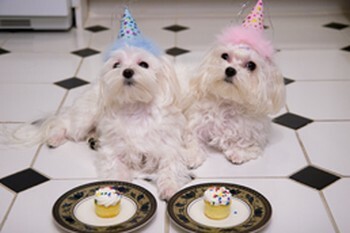 Here at Pet World we carry only the finest quality products for your pet. We are proud to offer a great selection of food and nutrition choices for your dog with options like carry with quality pet food brands including Health Extension, Earthborn, and Orijen. 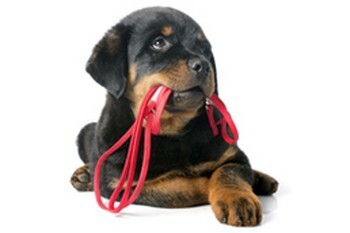 Our line of RC Collars, collars and leashes come in a vast array of sizes, colors and patterns. 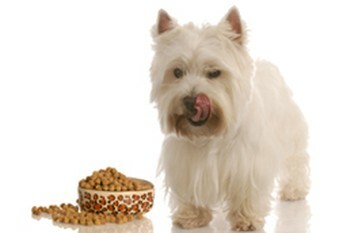 We also carry the treats your pet craves. A good selection of Zukes Naturals. If your pet likes to chew, we carry bull sticks. 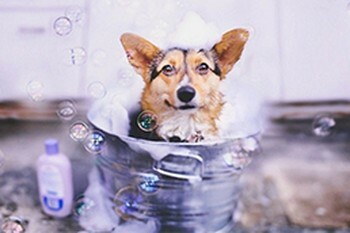 In our pet care and hygiene section we have just the right product to suit our pets individual needs. 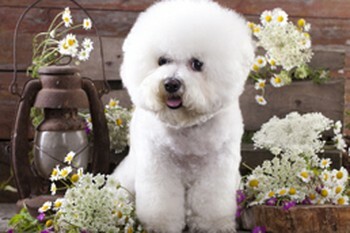 You will find Shampoos, Conditioners and Treatments. 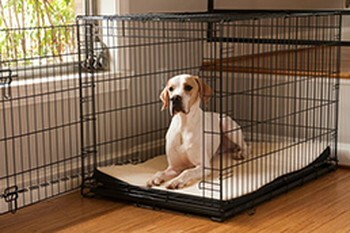 We have pet training crates for all size pets and a wide selection of bedding in many different styles and colors. 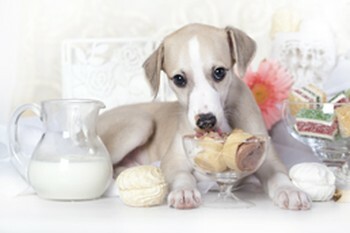 We even carry a full line of Pet Odor Candles to keep your home smelling great! And as always we welcome your special order requests on items we might not have in stock.